Travel and experiencing new places around the World is something I love to do and below I showcase 25 places around the world that you’ll find on many travellers bucket lists, not just mine. All of these cool places feature something special, whether it’s history, culture, scenery, wildlife. 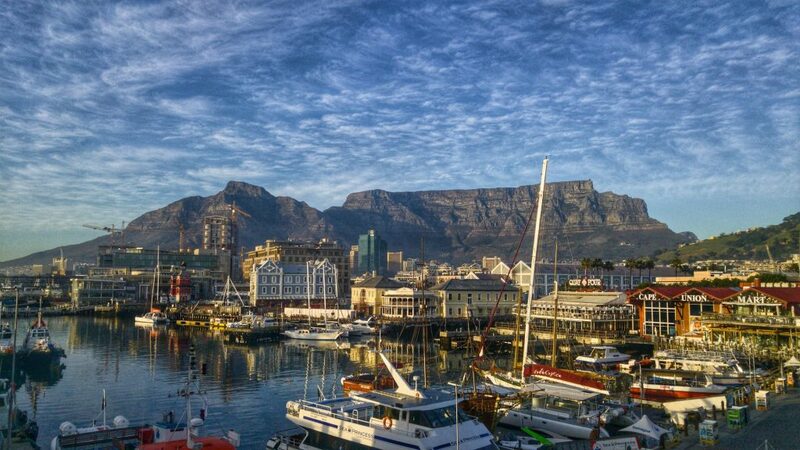 Cape Town is situated at the tip of the African Continent and the only way to understand and enjoy this amazing and interesting place is by experiencing the unique range of multicultural lifestyles and scenic national surroundings for yourself. 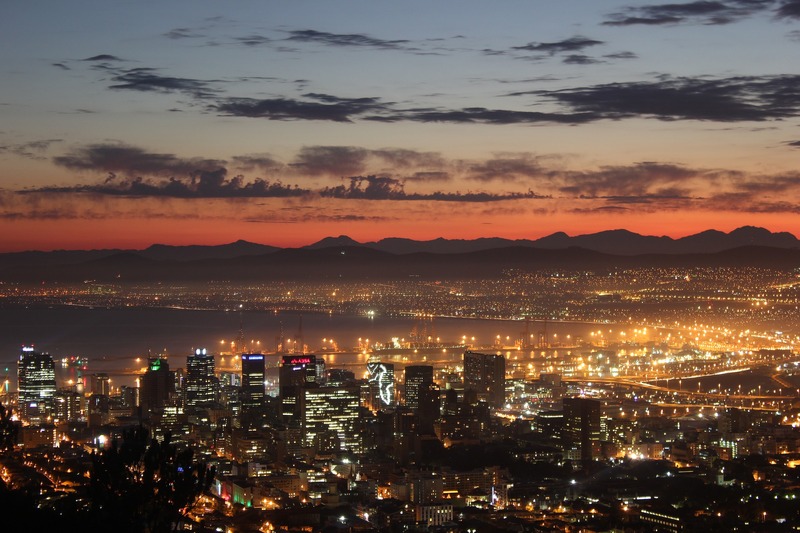 Known as The Mother City, Cape Town is home to the awe inspiring Table Mountain, stunning golden beaches and beautiful vineyards. During the summer season, Cape Town is filled with holiday makers enjoying the hot weather, sunny beaches and beautiful scenery. So, if you want to spend your time during holiday season, it’s best to make reservations as soon as possible. Before reaching the place, have a rough idea about the places around Cape Town that you would like to visit. Trip Advisor or National Geographic are great starting places for this. I found these amazing images from a place called Lions Head in Cape Town although I could not find the original sources. Grand Canyon is the steep-sided gorge carved by the Colorado River in Arizona State of United States. The powerful sources that cause an impact on the Grand Canyon is erosion, first is by water and second is by wind. 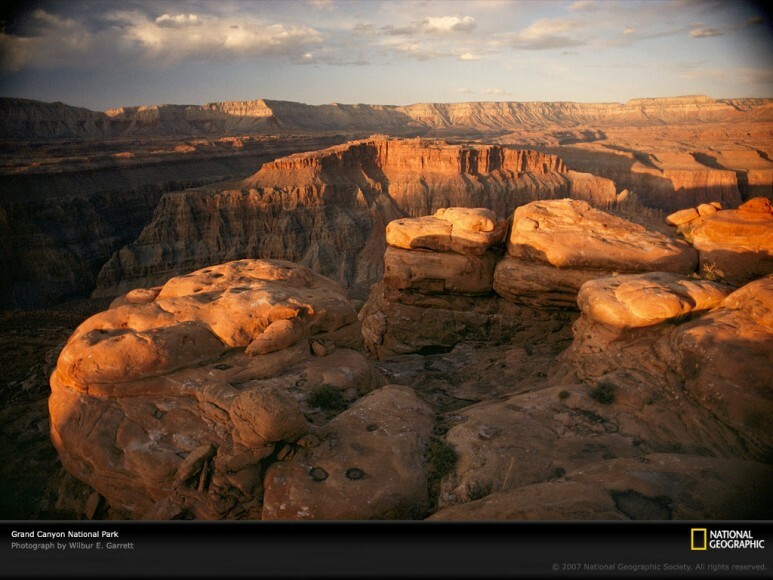 Nearly 5 million people visit the 1 mile deep Grand Canyon every year. Planning a vacation to the Grand Canyon national park provides a great relief for you and your family. The best time to visit Grand Canyon is during the summer, fall and mild spring, but most locals agree that winter is the great time to visit. There are various camp grounds both on the top and floor of the Grand Canyon. Camping at the floor of the Grand Canyon needs a permit from the country office. This is the Grand Canyon as seen from space. Hong Kong, an oriental pearl, is simply amazing. It will be very hard for you to find a more exciting city other than Hong Kong. The best thing about being in Hong Kong is getting confused and fired by the confluences and contradictions of a Chinese city with multi Asian and western elements. The best period to take a vacation to Hong Kong is in the months of October, November and most of December. The reef supports 10,000 species which consists of 1500 types of fishes and 200 kinds of birds. This beauty inspires many of the travellers to visit the place. This state built its entire identity with tourism. This is the south eastern state in the US. 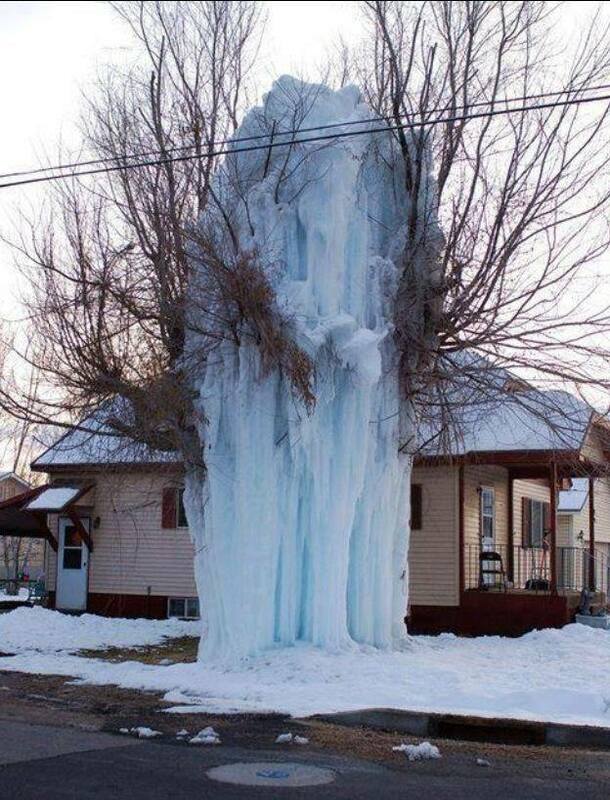 It is a most popular winter destination. Florida is also called as the Sunshine State. Central Florida is conquered by Orlando and it is well known coterie of theme parks, sea world, universal studios, Disney world, and many more attractions to tourists. The South Island of New Zealand is characterised by grand open landscapes. The island is well known for spectacular fiords, large beach forests, golden sand beaches and broad plains. Everybody can enjoy the travel to south island. The south island has ten national parks. These parks incorporate world heritage sites, lakes, glaciers, fiords, native forest, coastline, and world class hiking tracks. The fabulous scenery across the south land attracts many people to plan vacation. 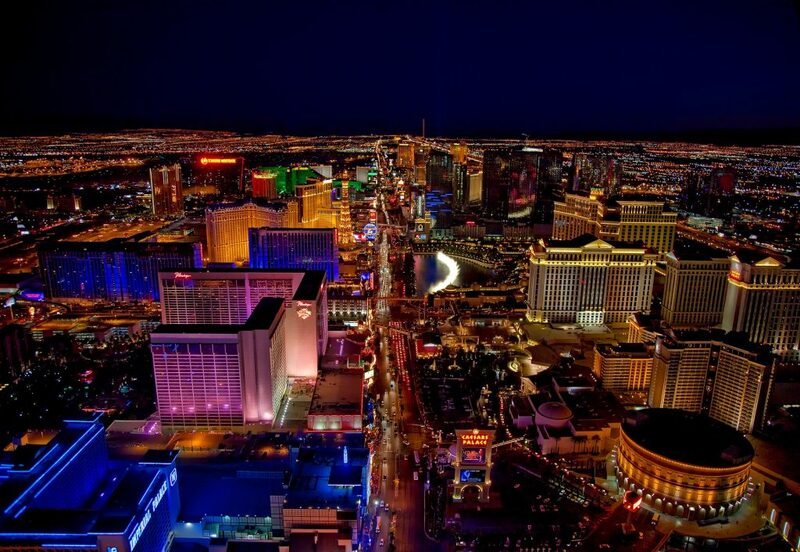 Las Vegas is the largest city in the state of Nevada. This is commonly referred to as entertainment capital of the world. The city has great casino hotels and creates a fantasy like atmosphere. 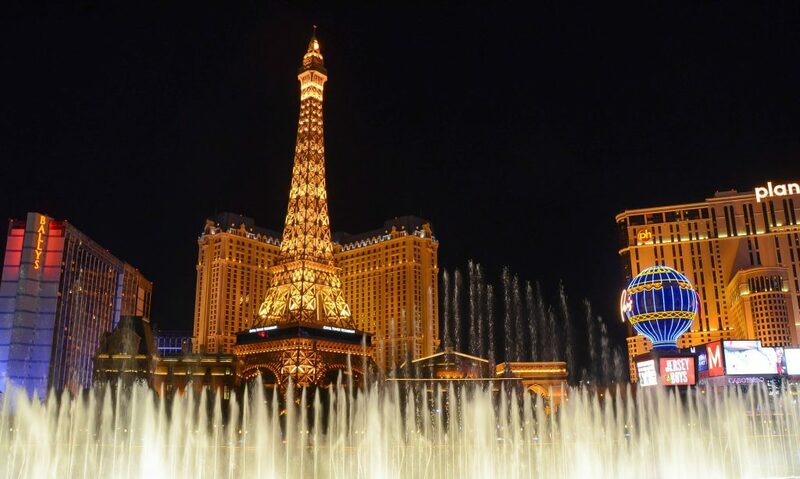 Las Vegas is a great travel destination for honeymooners and travel addicts. 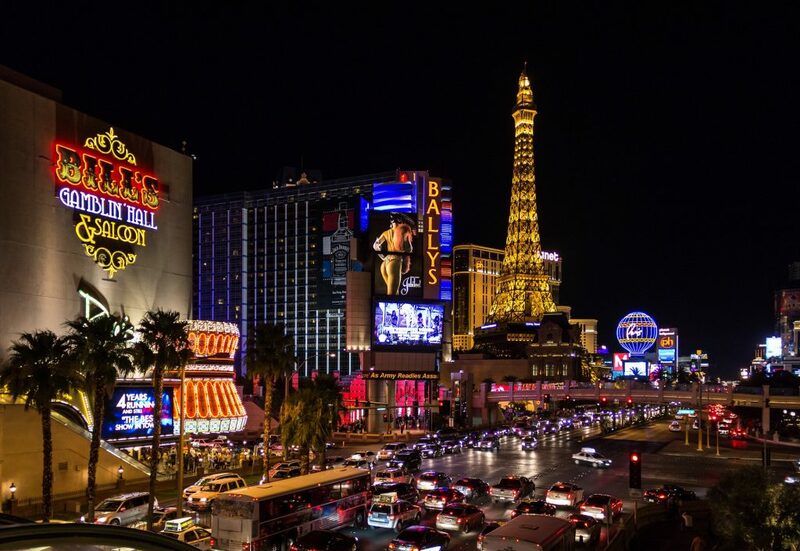 A trip to Vegas is usually a trip to “the strip”, about 20 long blocks of neon lights, public drinking and casinos. 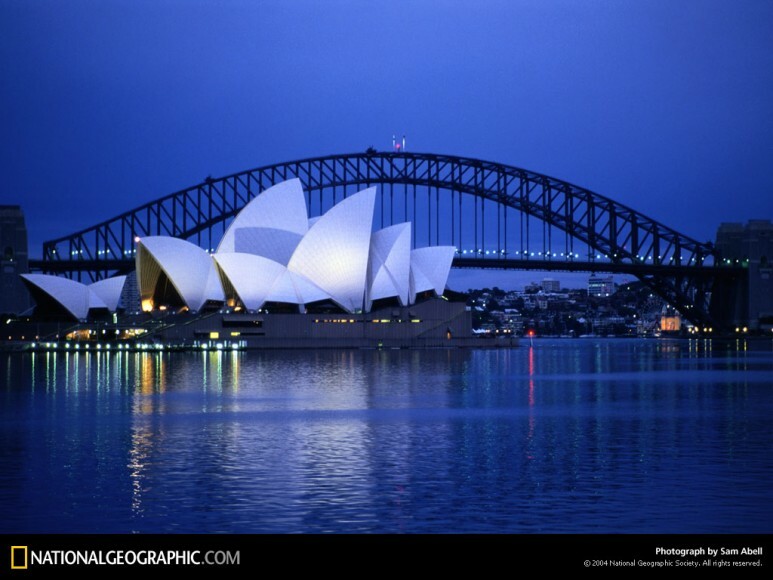 Sydney is the economic powerhouse of Australia. The place is full of sun-drenched natural attractions, delicious and daring restaurants, dizzy skyscrapers, friendly folk and wonderful shopping, so most of the travel addicts want to visit the place. You can take a trip to Sydney at any time of the year. New York is the USA’s largest metro area and the city is a great centre for fashion, culture, finance, research, media, food, art, and trade. The city consists of 5 boroughs and each is differentiated by its own culture. 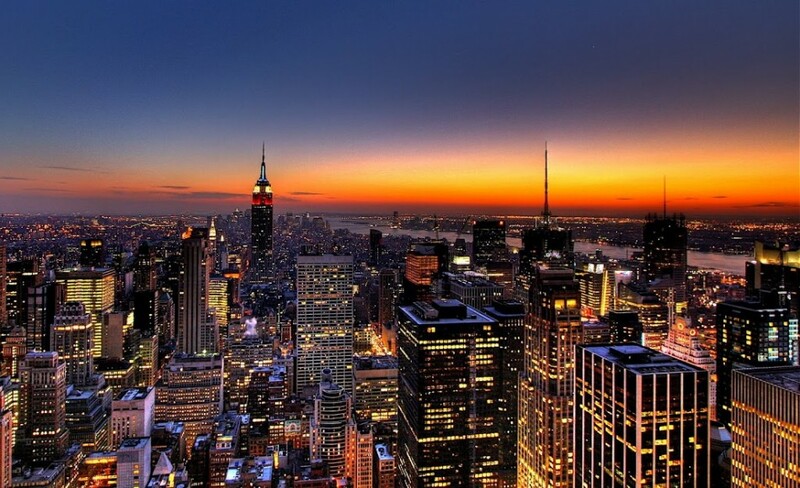 New York City is a backdrop for about 200 movies each year. We spent a long weekend break in New York City at Christmas and it was truly amazing. According to most of the travellers, Taj Mahal, most beautiful building, in India is one of the great wonders of the world. This is a hybrid of many artistic styles. Once you visit Taj Mahal, you can enjoy various places near it. The river side behind Taj Mahal provides a wonderful environment. You can enjoy greatly along with your family. Canadian Rockies is one of the most spectacular places of the earth. This place has potential outdoor opportunities and world class resorts. Visit the two national parks of Canadian Rockies and find why most of the travellers choose Canadian Rockies as their home away home. This place offers you the best of the best. It offers you the hikes that you don’t want to miss, scenic drives and many more natural highlights. You can go for the vacation even along with your children.Winter is a great time to enjoy the place. During this time, you can try sports like skiing, snowshoeing and then relaxing around a roaring fire on every evening. 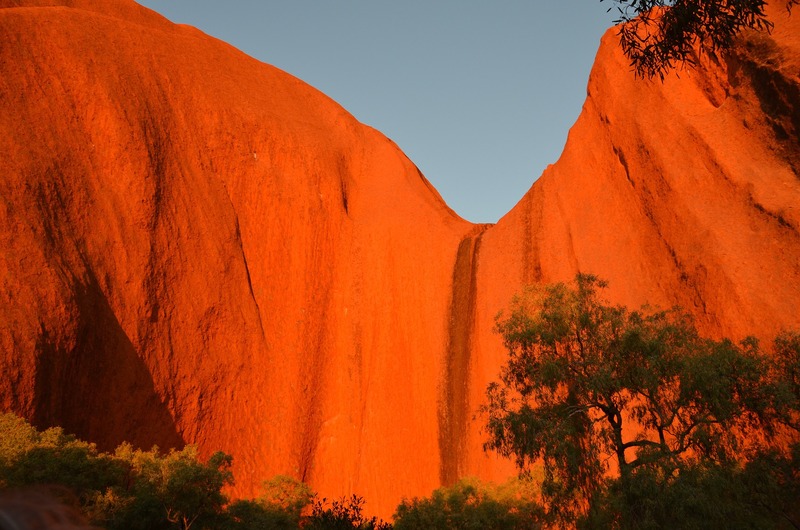 Uluru or Ayers Rock in Australia is one of the world’s great natural wonders. 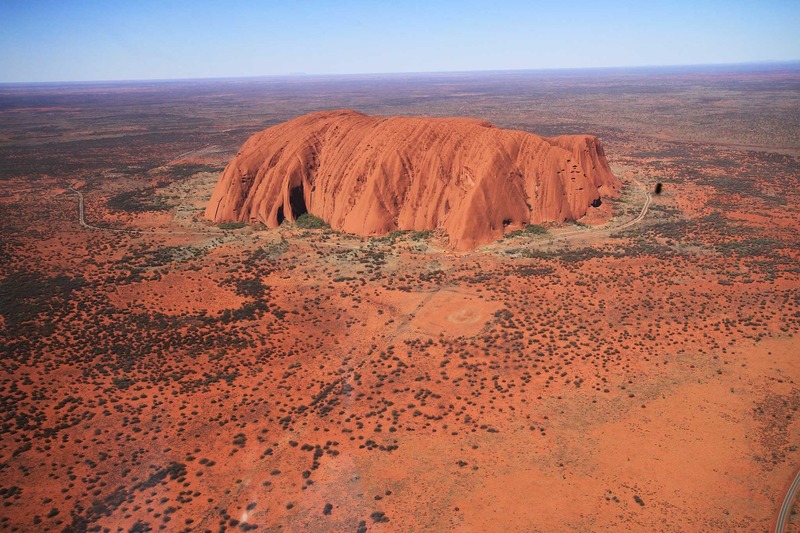 Planning to visit this place is a great way to explore and experience the cultural and physical significance of this Australian icon. 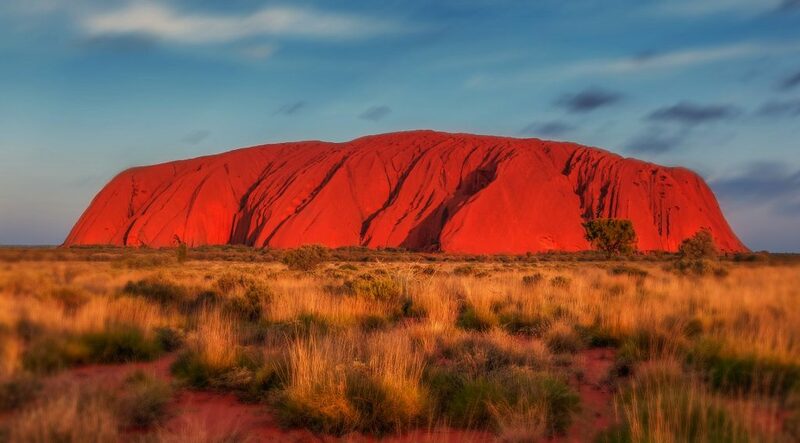 The rock is at its visual best at sunrise and sunset. Most of the travellers like to climb the rock by using an ancient aboriginal trail. Chichen Itza is a Mayan word. 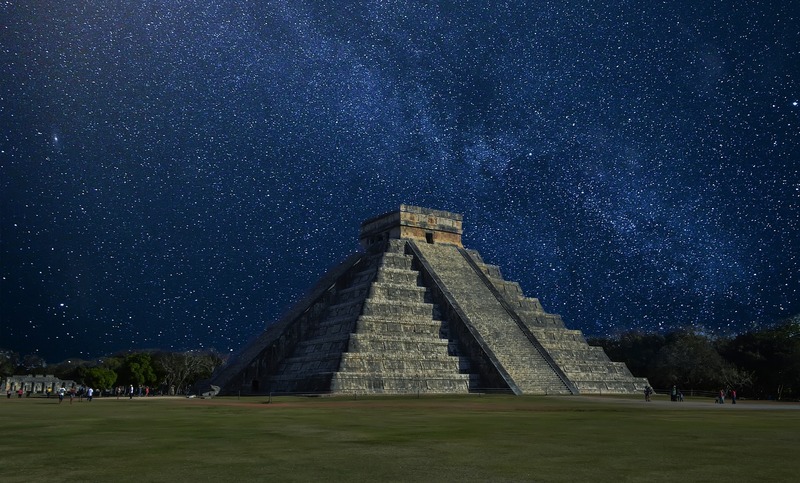 Chichen Itza is one of the largest archeological cities of Mexico and one of the Seven wonders. It is the most visited tourist destination. Travellers like to visit Chichen Itza as a day trip. If you want to enjoy all the activities near by Chichen Itza, it takes 2-3 days stay. Before entering into the Chichen Itza, you will come across an informative museum, clean rest rooms, a dining room, few vender stands and gift shops. You can visit the site at any time of the year. 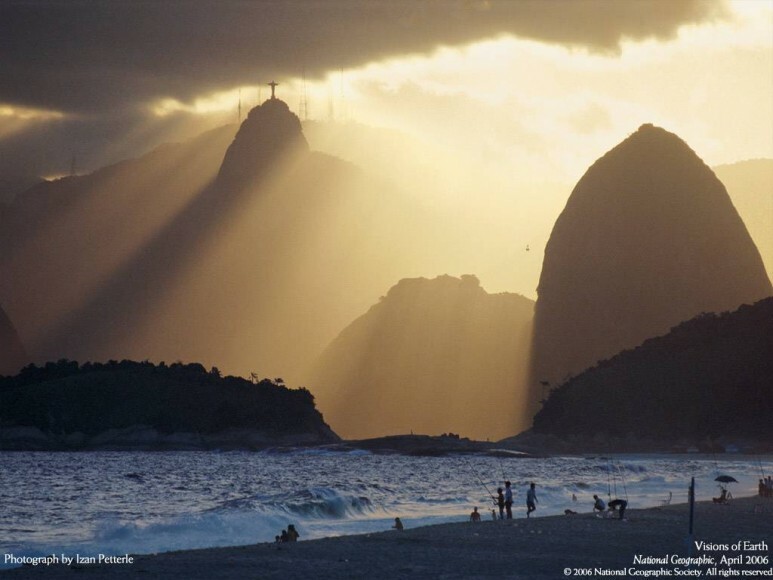 It is one of the Seven Wonders of the World. This is mystical place and a great spot to divinity. It is the Peru’s most popular place, so most of you like to see the place. People of Machu Picchu feel that they are the creators of god. This place offers you strange forces of nature that permit the individual to attain a contrary cosmic state. The place is located at 2300 meters above the sea level. So, you can enjoy the vicinity of the place. 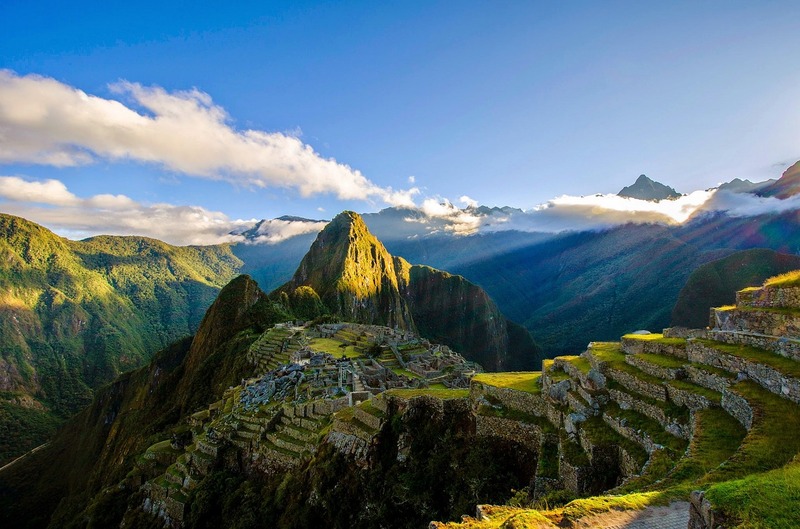 One day is enough to visit the spots around Machu Picchu. While planning to visit Machu Picchu, you need to understand a little about the geography of this area, because the location is remote and inaccessible. Niagara Falls can be accessed from both the American and Canadian side, but the best view facing the falls is completely from the Canadian side. When you take a trip to Niagara Falls, don’t forget to take a ride on the famous maid-of-the-mist boats. You won’t get the entire experience of Niagara Falls until you ride one of these boats. 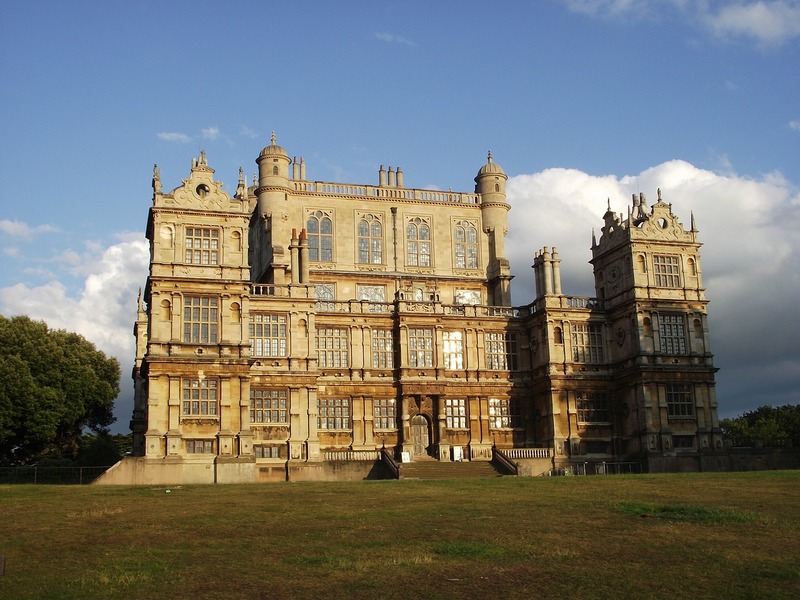 It is the foundation for many interesting places to see and things to do. If you love beautiful landscapes, romantic getaways, family adventures and vibrant nightlife then Niagara Falls is the best place to visit. Petra, one of the seven wonders, is fabled rose red city and is a well known earliest Nabataean city in the south Jordan. If you have decided to travel to Jordan, then Petra is at the top of your priority list. The solid red stand stone buildings in Petra are unlike anything that you have ever seen before. One full day is enough to see everything around Petra. This town offers you a wide variety of hotels to fit your budget. Pyramids and wonderful temples are the great things to enjoy in Egypt. Travel to Egypt offers you the nature and desert treks, fishing, golfing, scuba diving and birding groups. You can choose the places like Sinai coasts or red sea to relax. Winter is the best season to go for a vacation to Egypt. March-May and September-November is the best time to enjoy the warm days of Egypt. Venice is one of the Italy’s greatest tourist places. You will be surprised by hearing how the city is built up. The city is built on 317 small islands and has 150 canals which are connected through 409 bridges. During the spring time, Venice is completely filled with tourists. 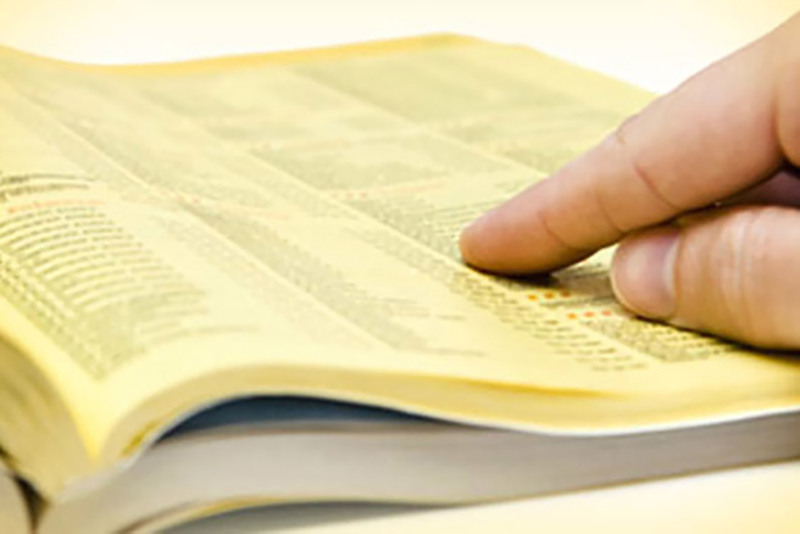 At that time it is very difficult to find the accommodations. The Great Wall of China is one of the Seven Wonders of the World. It is the travel icon of China and is one of the most popular travel vacation destinations in the world. It took hundreds of years for its construction. When you have decided to travel to China, don’t forget to see the wall. Victoria Falls was also one of the Seven Wonders of the World and is the most beautiful waterfalls in Africa. This is a cheap travel destination and is full of fun. Those who want to try for adventures will find plenty of activities like elephant safaris, bridge swinging, water rafting and so on [Adventure travel]. There are two sides of the falls, one is Zambia and the other is Zimbabwe side. Both sides are awesome and are a year round destination. Yosemite is located on the western slopes of Sierra Nevada Mountains. It is one of the nation’s most famous national parks in US. Yosemite Valley is the most famous destination in Yosemite. Every year more than 4 million people come to visit Yosemite Valley. It is packed with restaurants, shops and campsites. This has hundreds of miles of hiking trails. You will find a great variety of wildlife along with mule deer, black bears and various bird species. When you plan your vacation to Yosemite, you can enjoy various activities like hiking, skiing, camping, snowshoeing, horse riding and bicycling. Going for Hawaii vacation will make you feel very happy by the beauty and hospitality. They want to do the things that they would not do at home. The beautiful Hawaii islands offer you to see world famous beaches closely; offer you peace and calmness somewhere off the beaten path. During winter season, Hawaii is fully packed with tourists. When you visit Hawaii, don’t forget to enjoy the activities like: Seeing Molten lava flow at Kilauea volcano, hiking through Waipio Valley, visiting the largest Hawaiian religious temple Puukohola Heiau and playing in the snow atop Mauna Kea. It is the most beautiful place and also the capital of France. Springtime is the best time to visit Paris. 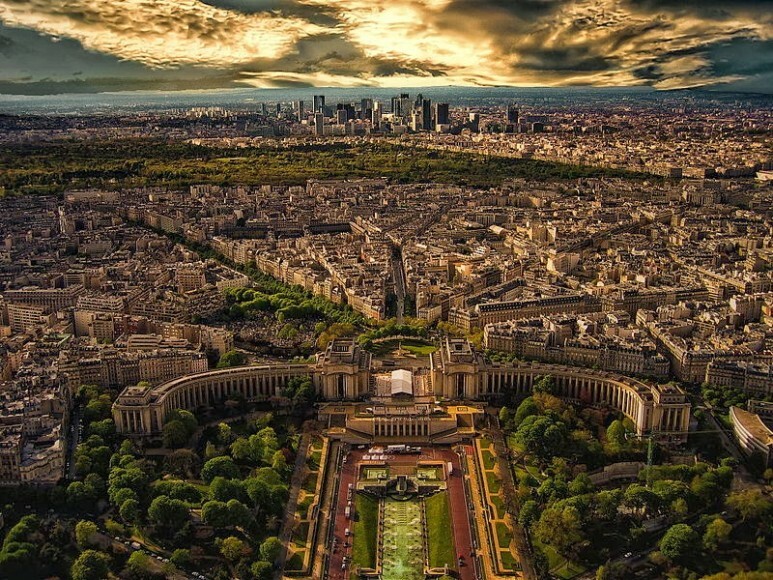 Paris is the city of life, love and light. You will find romance and magic when you visit the Eiffel tower to Mona Lisa and from the bustling Champs Elysees to the winding streets of Montmartre. Man there are so many places on this world…makes you think. If I had more money I would go…one day I hope. I have been to 7 places on your list…we will be doing 2 more this year. i hope to have all 25 completed before i die! I really really need to visit Venice and the Grand Canyon. I have traveled a little but if I haven’t seen these places I can say that I haven’t seen a thing! You need to put Tokyo, Kyoto and Hiroshima on this list. They are all amazing places. hello. my name is jeremy dupont. i’m cool. i like the paris’s picture. wow these seem real nice places. Iv been to only 4. Hopefully could do around a dozen more, to be realistic. I think the Swiss Alps are also cool. In cities I really love Chicago and Stockholm. Hey .. where is Bali ? Disappointed at some which are there … but also at some which are not…. Excuse ME??? NZ? Dull???? I am a proud New Zealander. One of the most ridiculous things I’ve heard for a while. Apart from Invercargill. THAT is dull. Incredible, I can hardly wait! I have seen a few of them, but I long for more. New Zealand calls, they are all amazing. I need sponsor with a lots of money I like to go to all of this places and there are somemore in my list !!! This list is great!! Already been to 12 of these places and I’m only 14! I’m going to another in May too. Need to visit only 8 more after that, my bucket list is already got some of them on there.